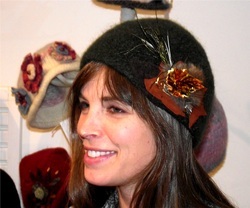 These two Knit Wits have created scores of unique felted and knit hats, decorated with all sorts of interesting and nostalgic items. 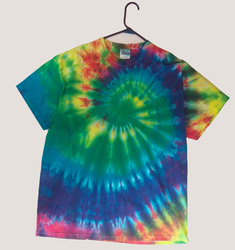 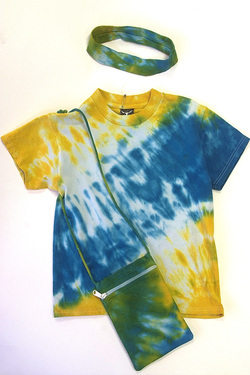 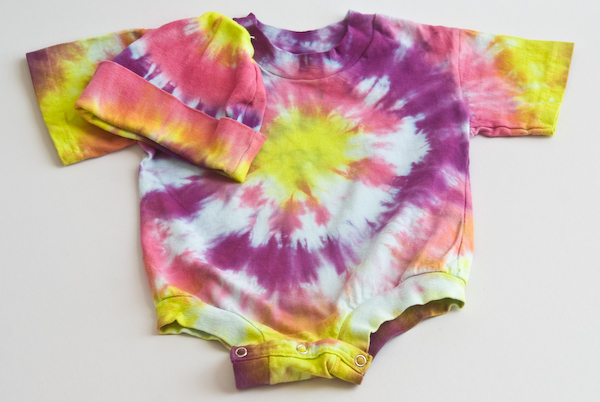 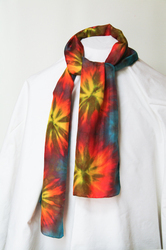 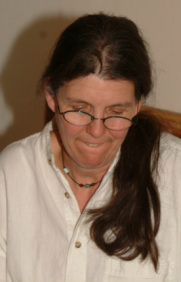 Tie dyed hoodies and socks and hand loomed bamboo scarves are among the most popular items Nan creates in the clothing category. 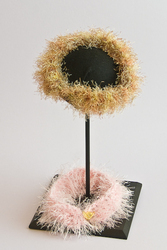 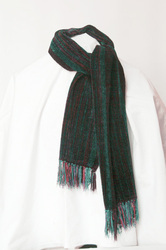 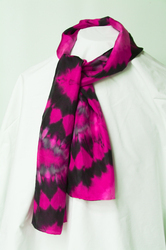 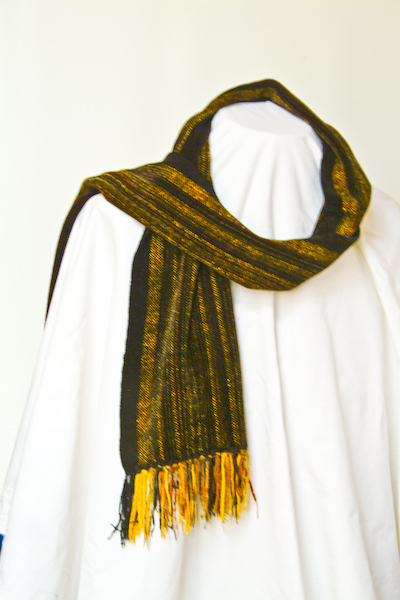 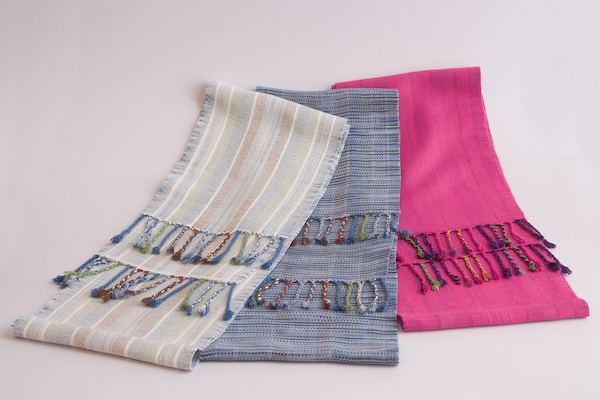 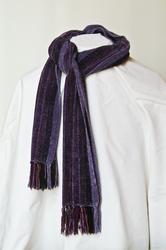 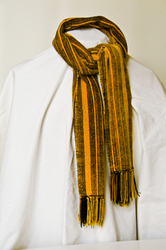 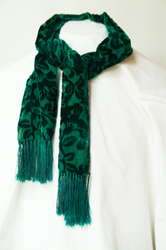 Her chenille scarves are softer than a horses nose and are the ultimate gift for that special woman in your life.